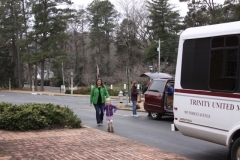 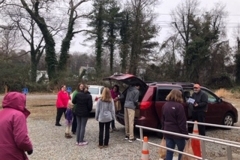 Thanks to everyone who signed up to volunteer in honor of Martin Luther King, Jr. Day with Reach Out RVA. 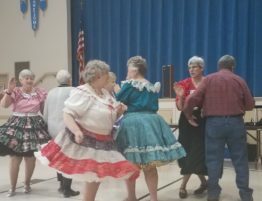 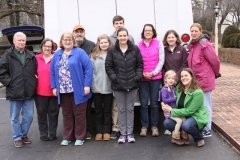 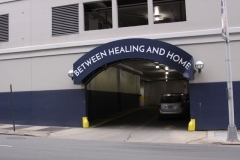 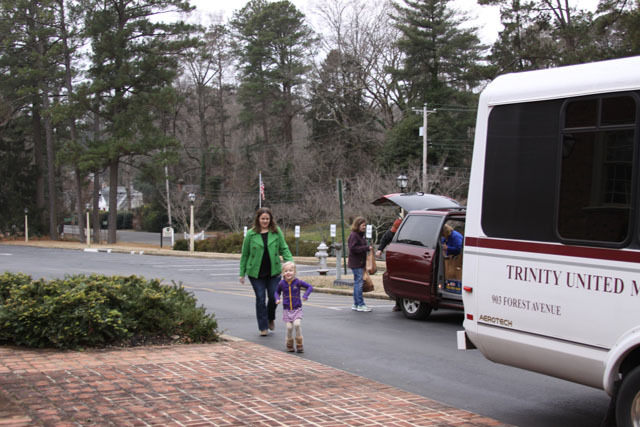 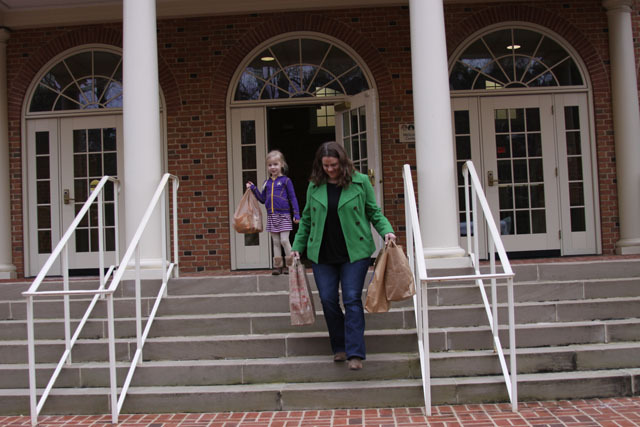 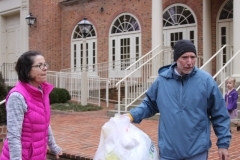 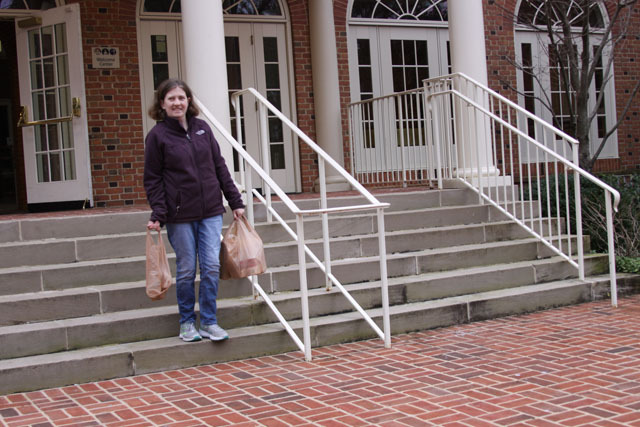 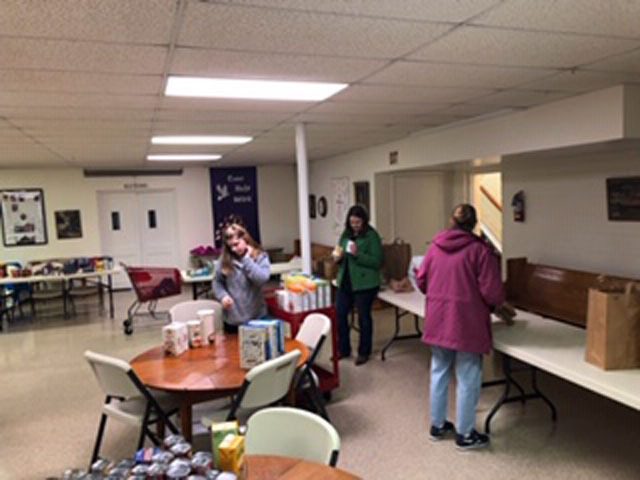 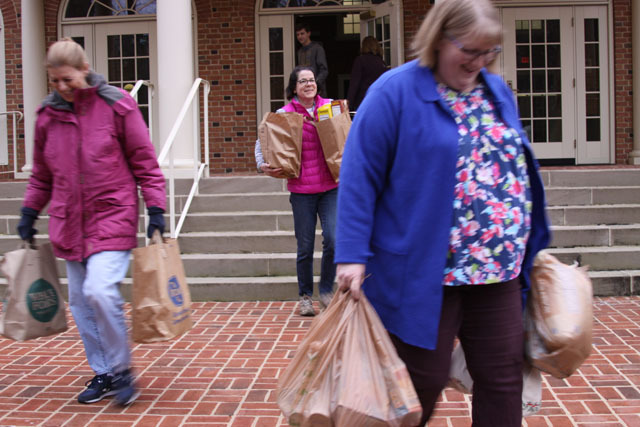 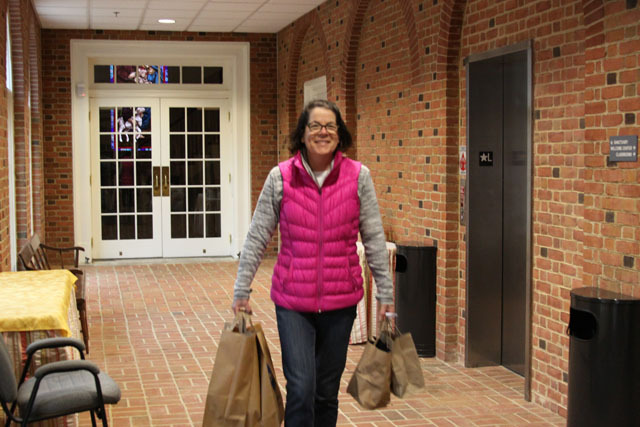 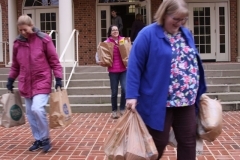 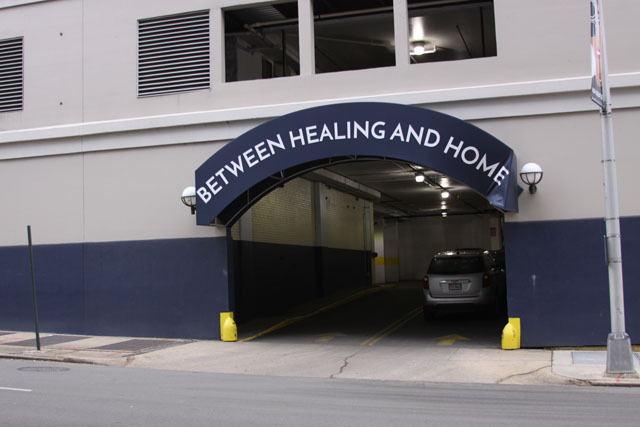 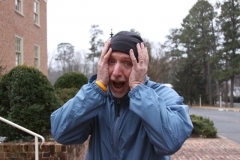 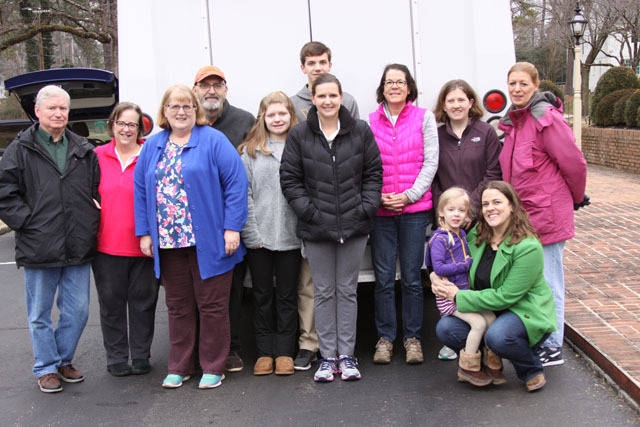 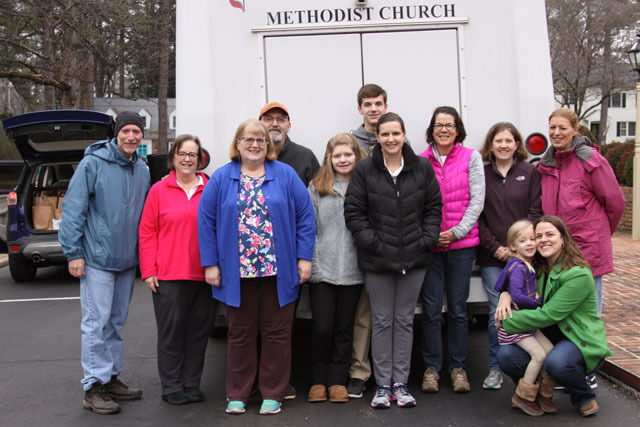 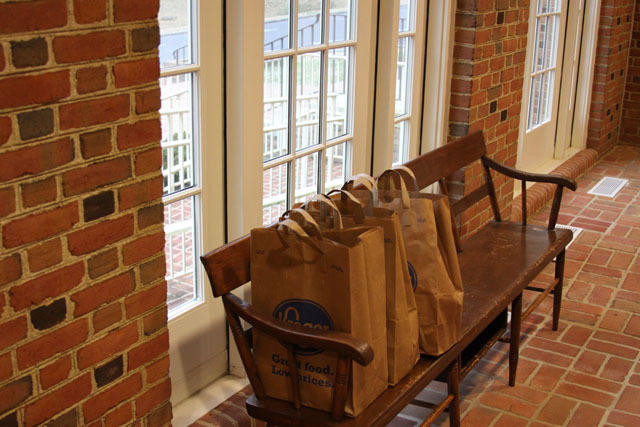 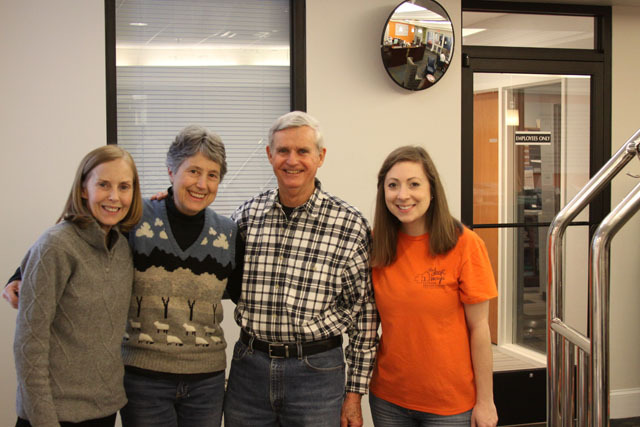 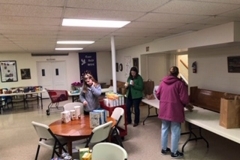 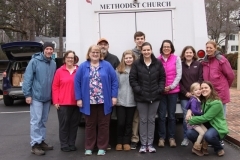 Over thirty Trinity members gave of their time at Feed More, the Sherbourne Food Pantry, Doorways, the Community Food Collaborative, and Leaves Disappear. 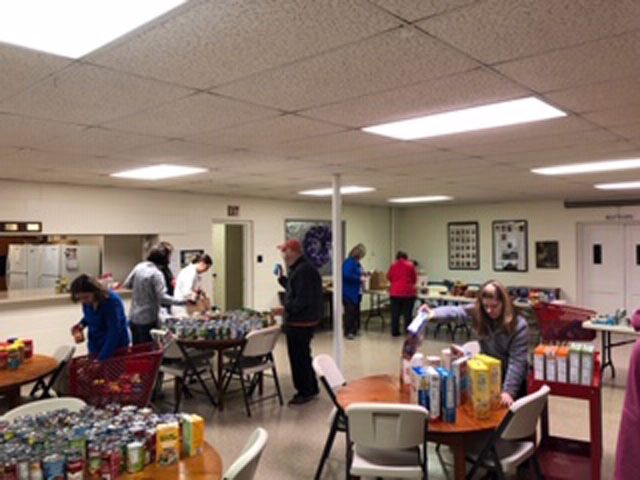 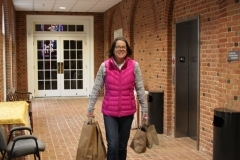 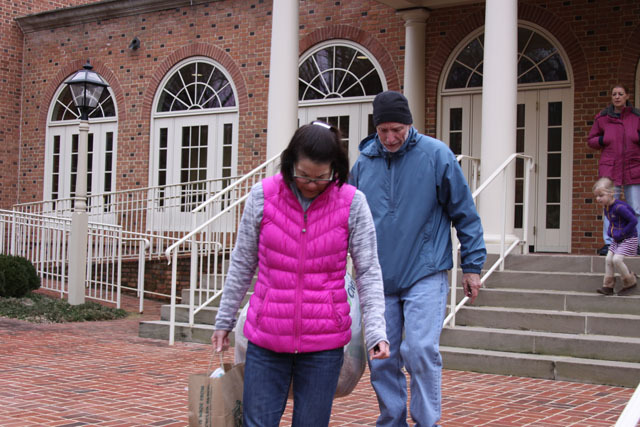 At Feed More, ten volunteers packaged 1200 boxes of food items for malnourished seniors and 150 bags of food for furloughed federal employees. 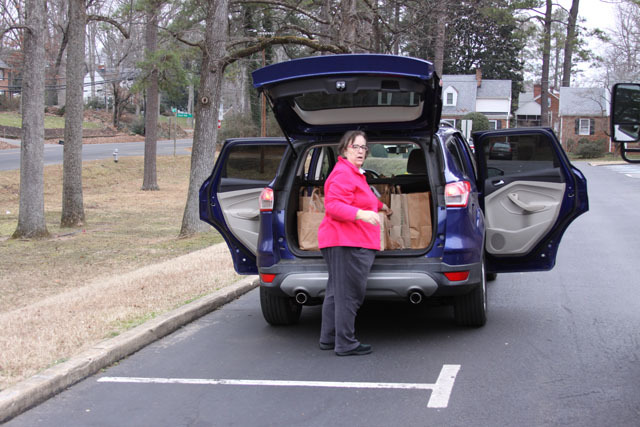 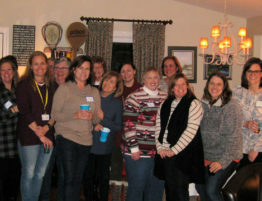 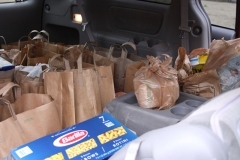 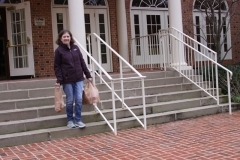 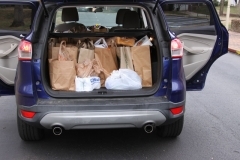 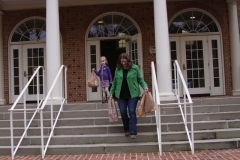 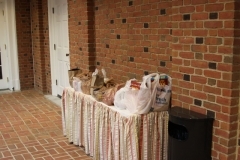 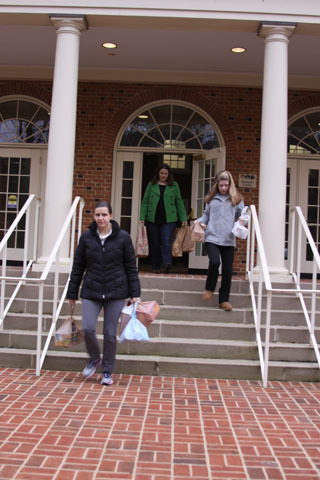 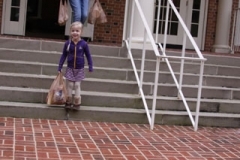 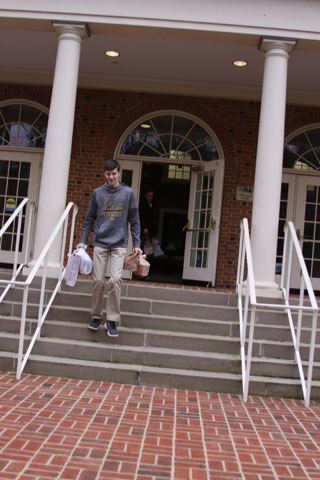 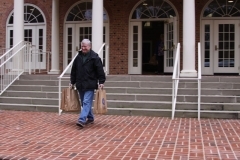 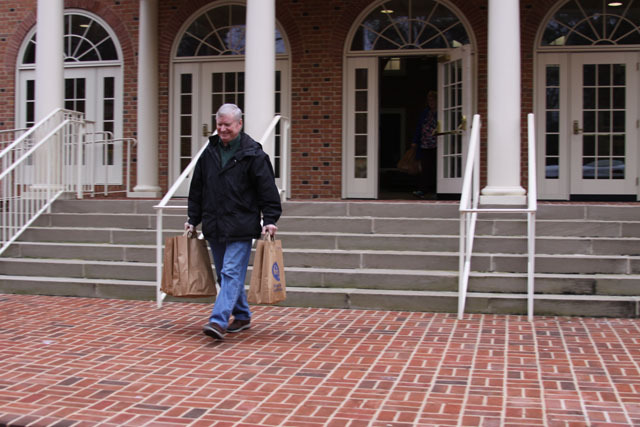 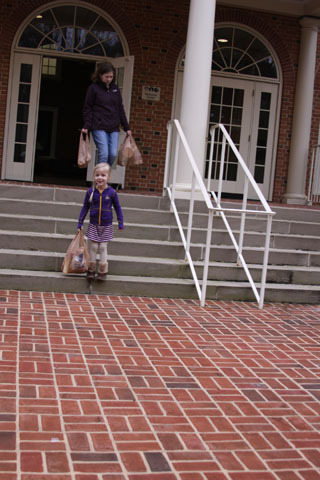 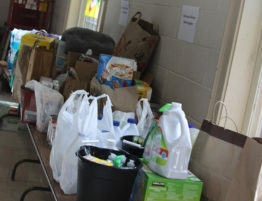 Ten more volunteers transported 103 bags of food to the Sherbourne Food Pantry. 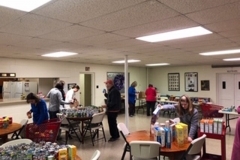 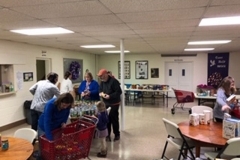 Once at the pantry these volunteers sorted and stocked the food items. 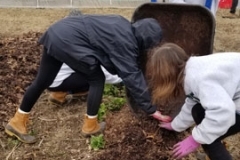 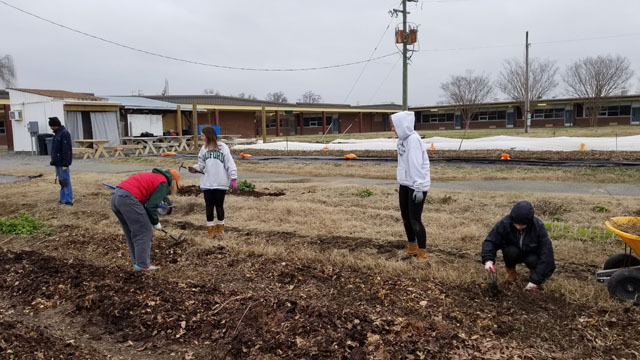 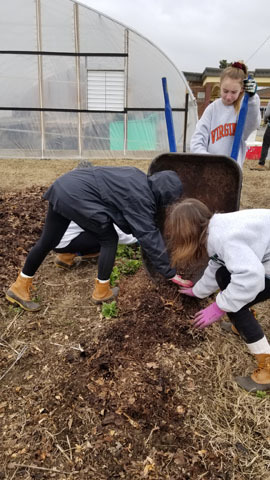 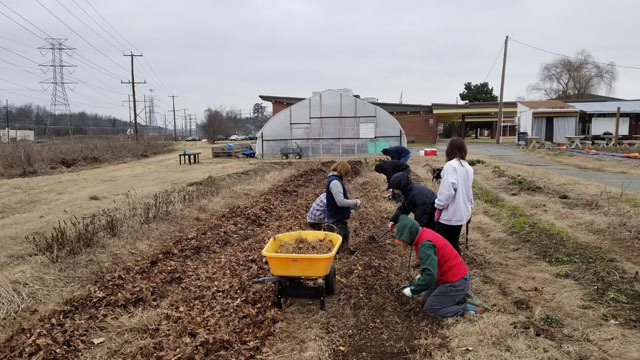 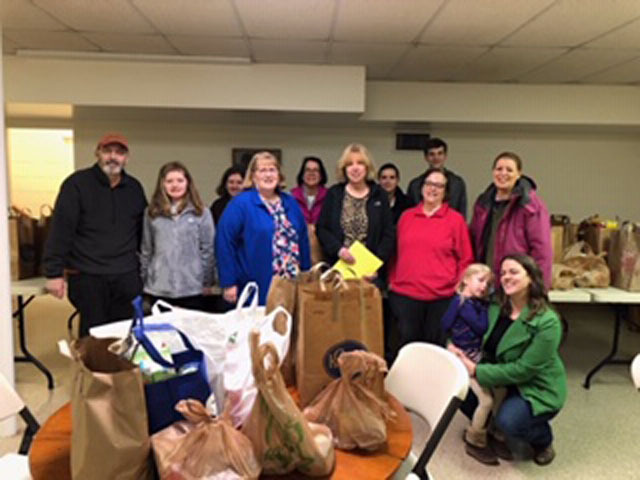 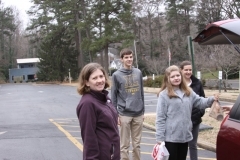 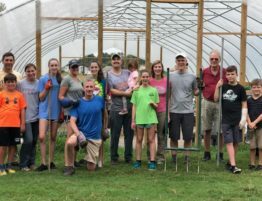 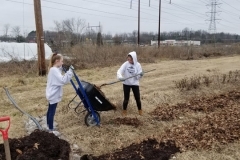 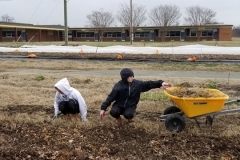 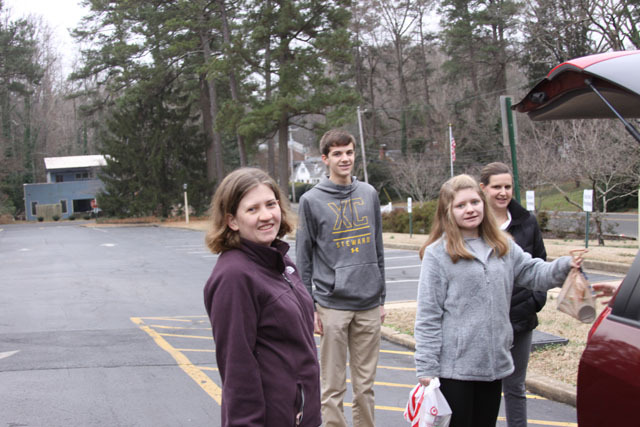 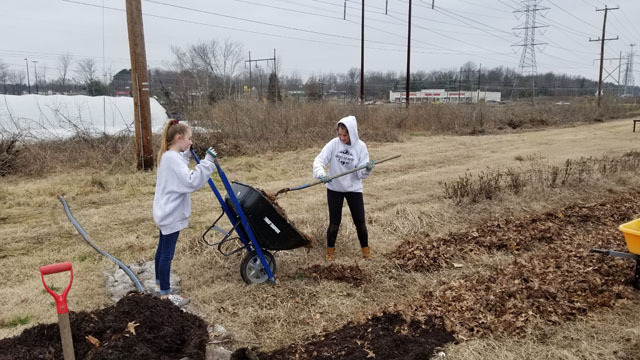 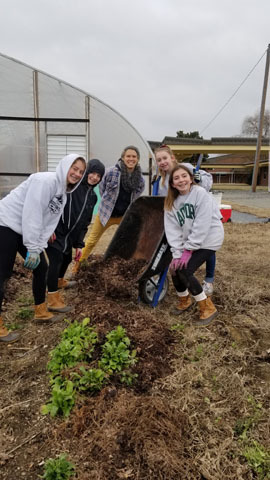 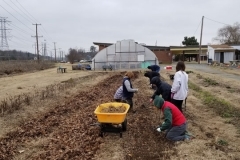 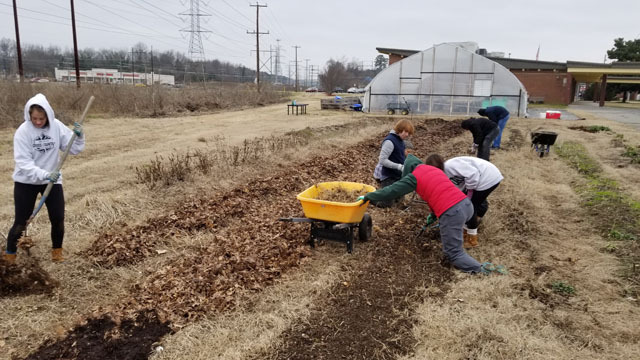 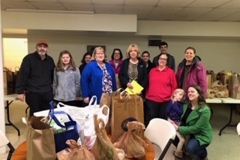 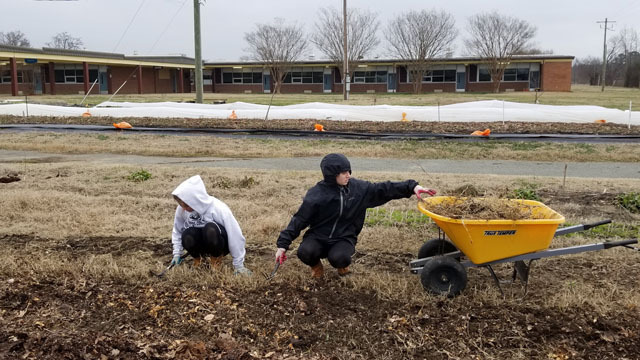 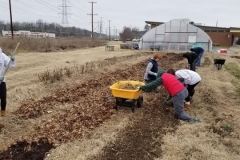 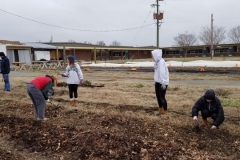 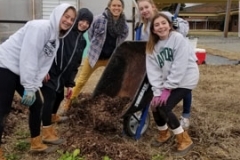 A Trinity family plus friends worked at the Community Food Collaborative near Fairfield Middle School in Henrico County. 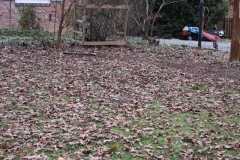 General cleanup, pre-spring weeding of beds, and mulching took place at this garden. 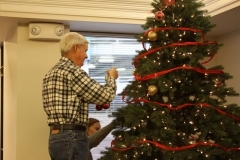 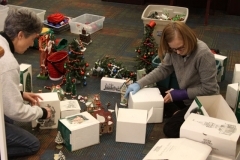 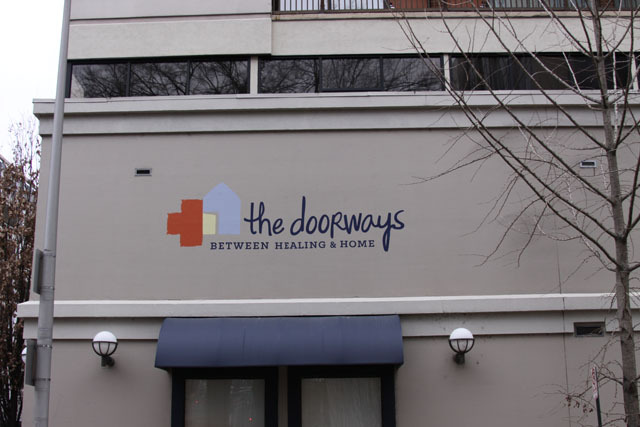 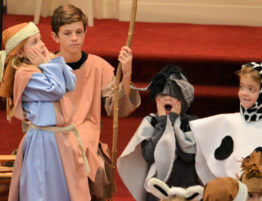 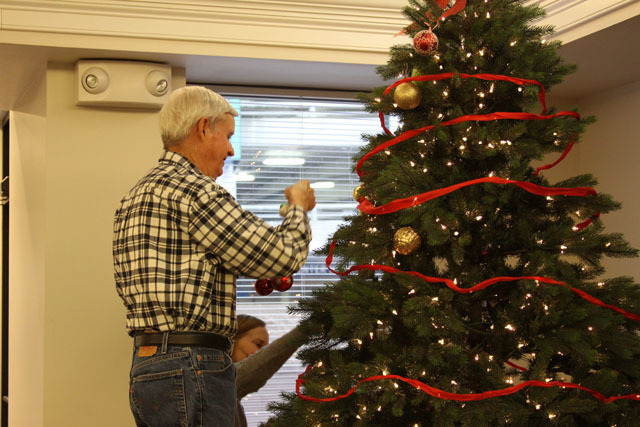 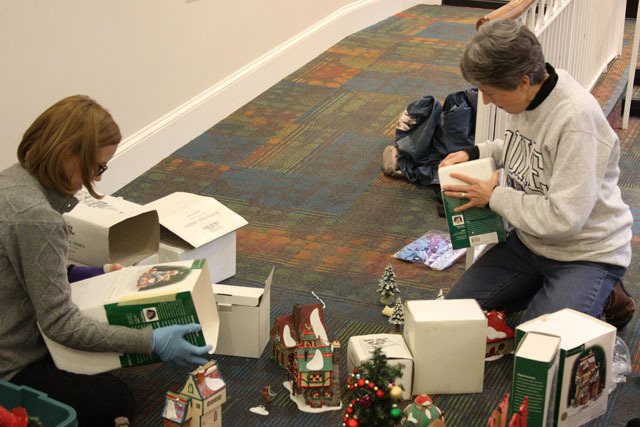 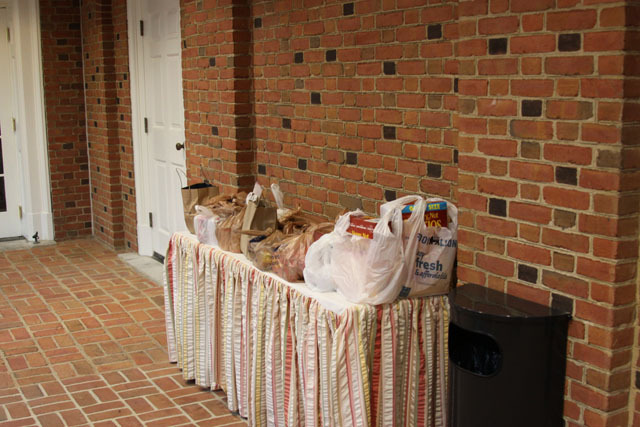 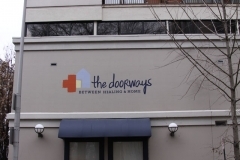 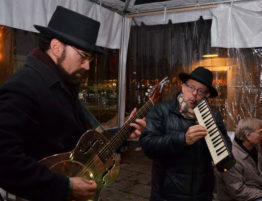 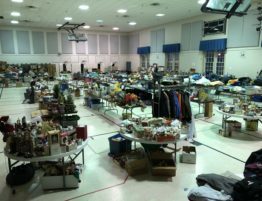 Over at Doorways, a team of four removed, packed, and stored all of the Christmas items. 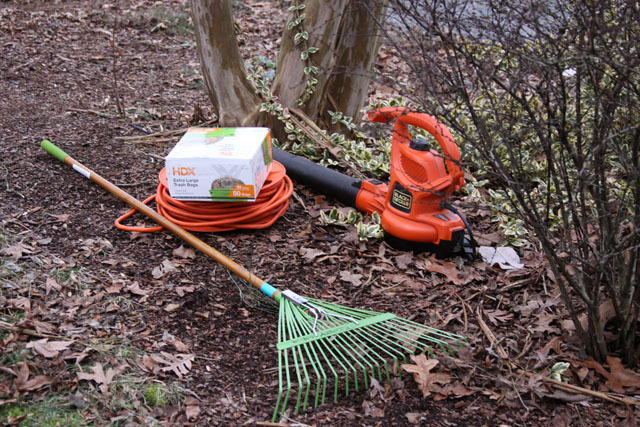 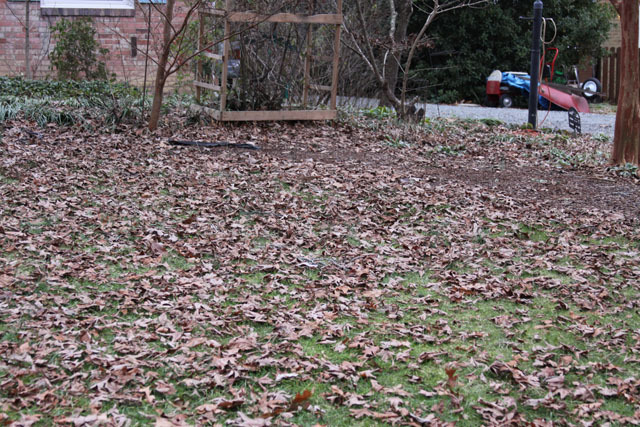 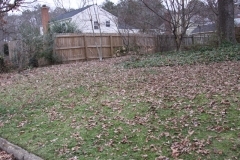 Another team, a part of Leaves Disappear, assisted a young at heart family in clearing their yard of leaves. 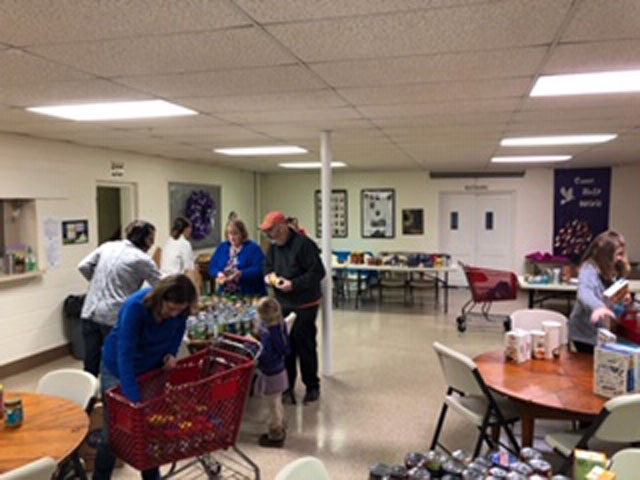 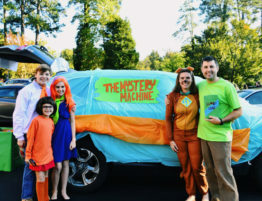 We appreciate the nonprofits who collaborated with us, and we thank all of the volunteers who gave of their time to make a difference.